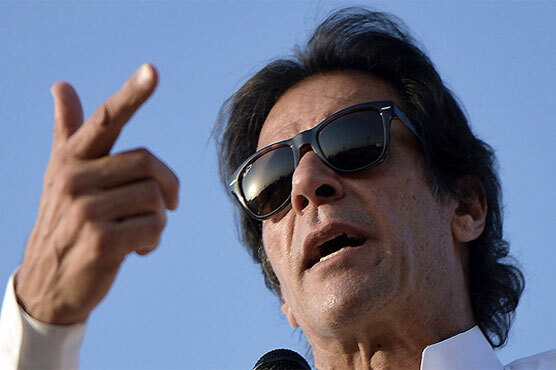 An anti-terrorism court (ATC) of Islamabad on Friday rejected the plea of Pakistan Tehreek-i-Insaf (PTI) chief Imran Khan seeking exemption from appearance in PTV and parliament attack case. ATC judge Shahrukh Arjumand conducted an initial hearing over Khan’s petition. PTI chief’s lawyer had filed a plea in the court which had requested to grant an exemption to Imran Khan before the next hearing and continue trial through his representative.